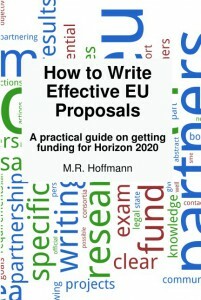 The EU has started putting FAQs for most calls online. 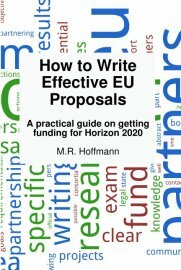 This is of great help when you prepare a proposal for Horizon 2020. These FAQs are updated frequently, up to every week as the submission deadline approaches. Be sure to check these FAQs regularly! Sometimes they contain information critical to the call but not explained elsewhere. They may even have new eligibility requirements.